1. 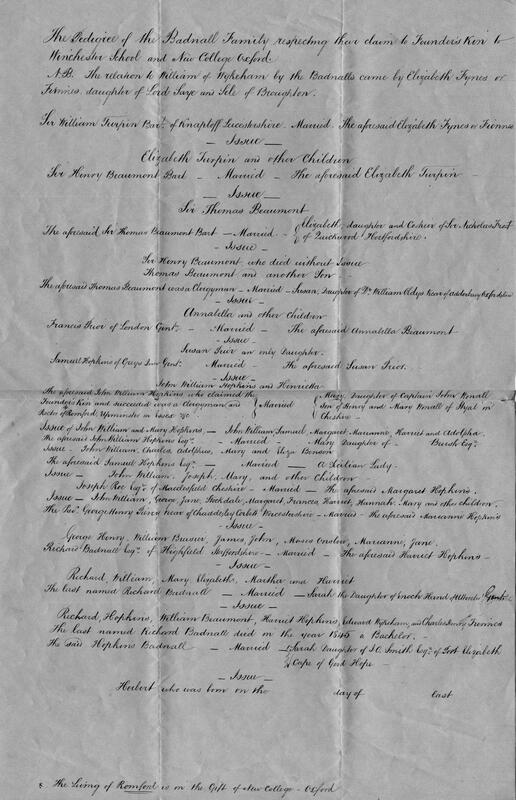 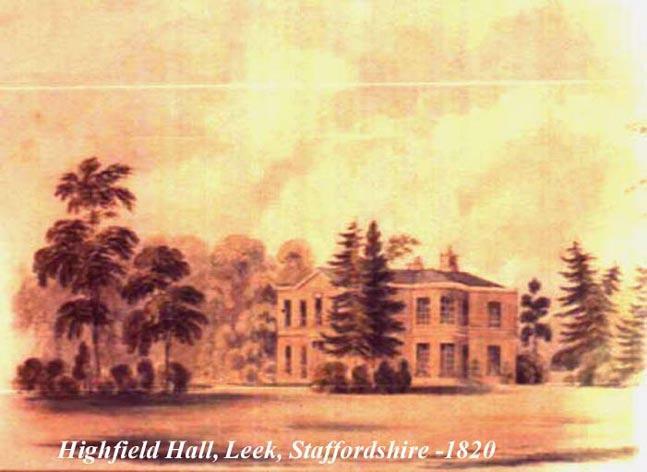 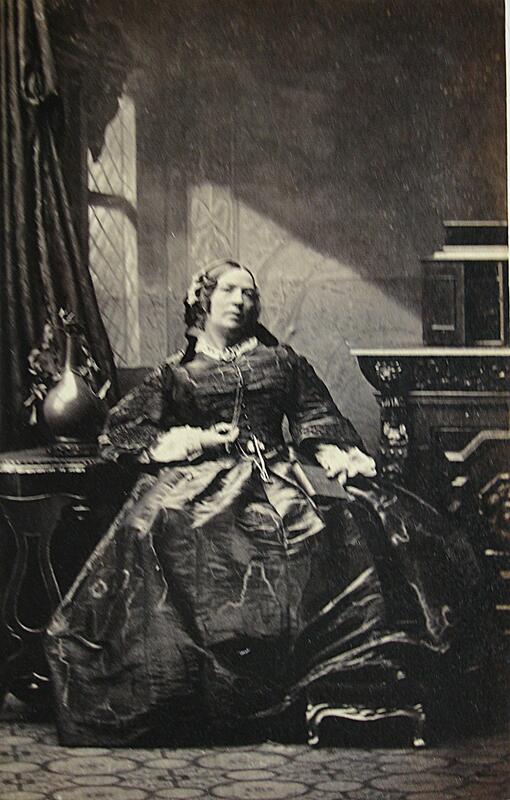 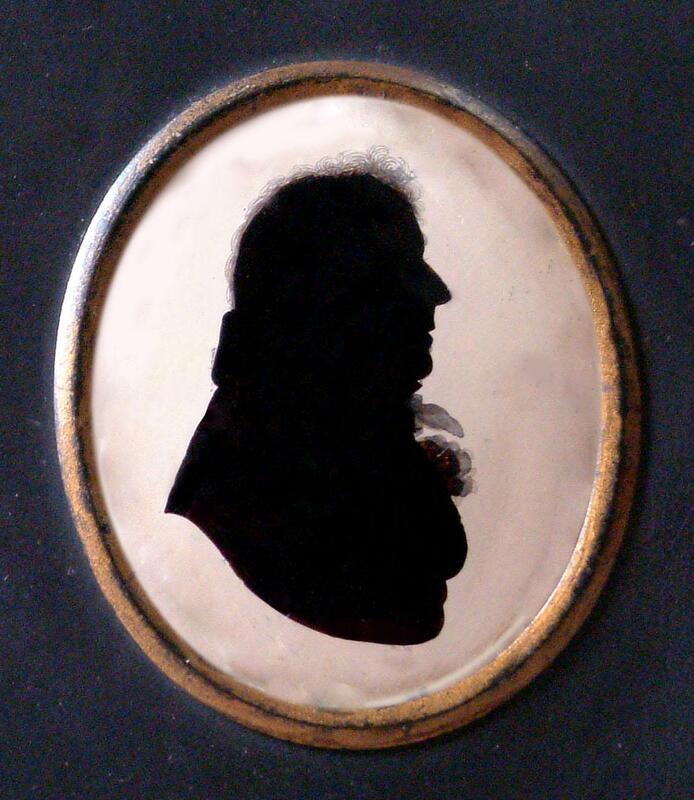 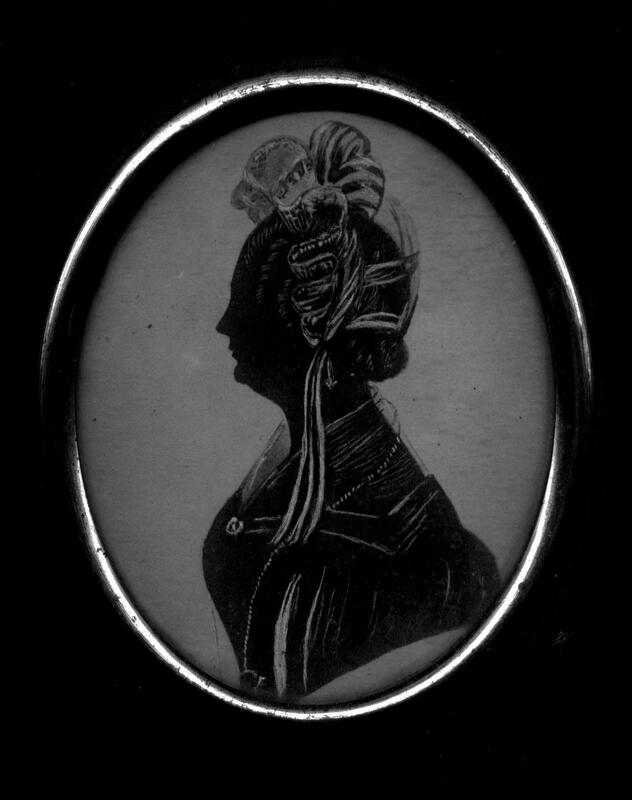 Mary Elizabeth BADNALL, daughter of Richard Snr BADNALL (1770-1838) and Harriet HOPKINS (1773-1820), was born on 2 February 1795 in Leek, Staffs. 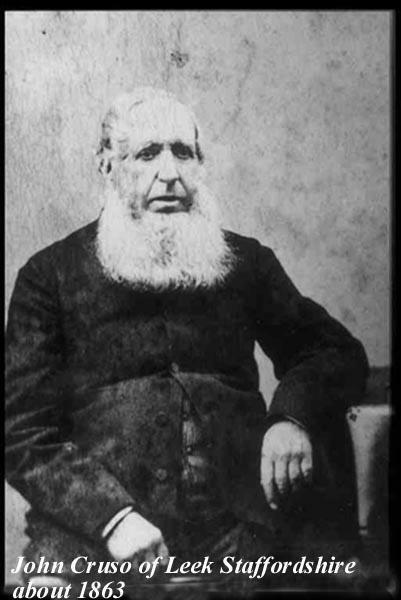 She married John CRUSO on 23 May 1816 in St. Edwards Church, Leek, Staffs.. She died on 17 August 1850 in Leek. She was buried on 25 August 1850 in Cruso Family Vault, St. Edwards churchyard, Leek, Staffs..